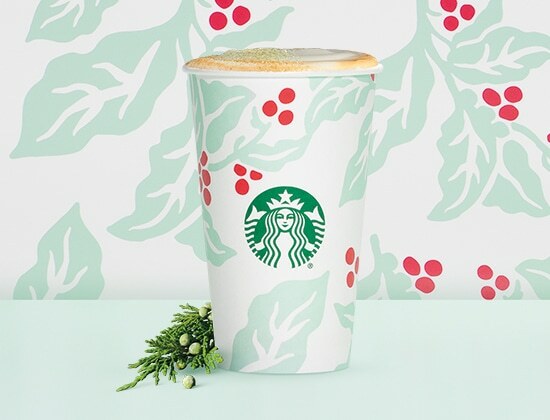 The sentiment is overall positive or neutral for Starbucks holiday cups this year. Positive mentions comprised 30.3% of the total, neutral comprised 60.4%, and negative only had 9.3% of the total mentions. Talkwalker is a social listening and analytics company that empowers over 2,000 brands and agencies to optimize the impact of their communication efforts. We provide companies with an easy-to-use platform to protect, measure, and promote their brands worldwide, across all communication channels.